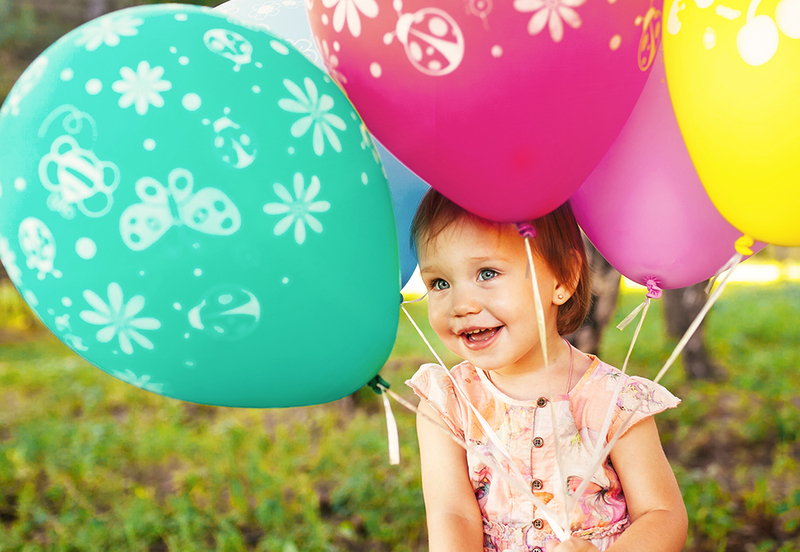 Come along to our free Family Fun Day for an afternoon of family friendly entertainment including a free Sausage Sizzle, Kids Zone with a jumping castle and great old-school tunes! 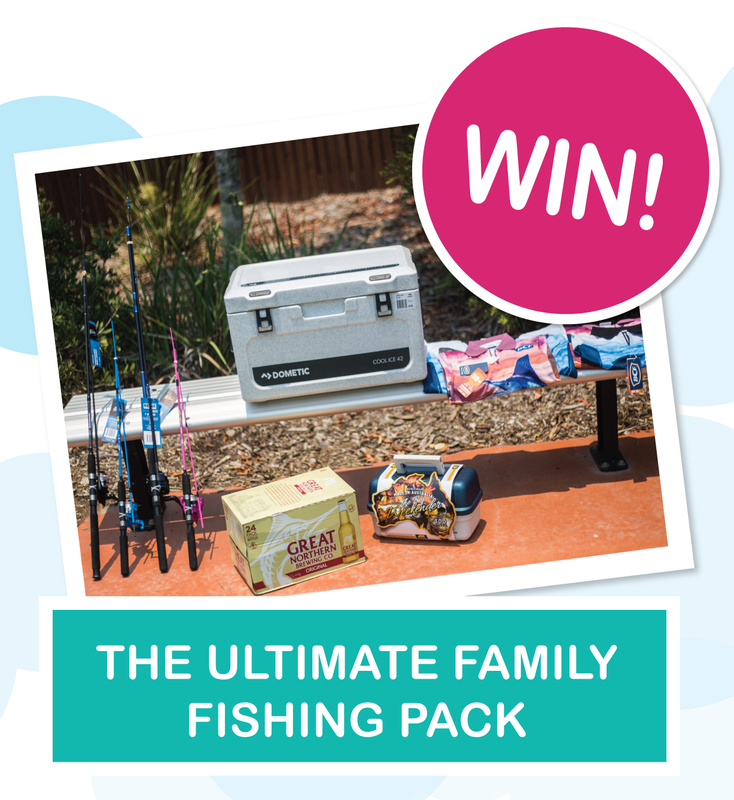 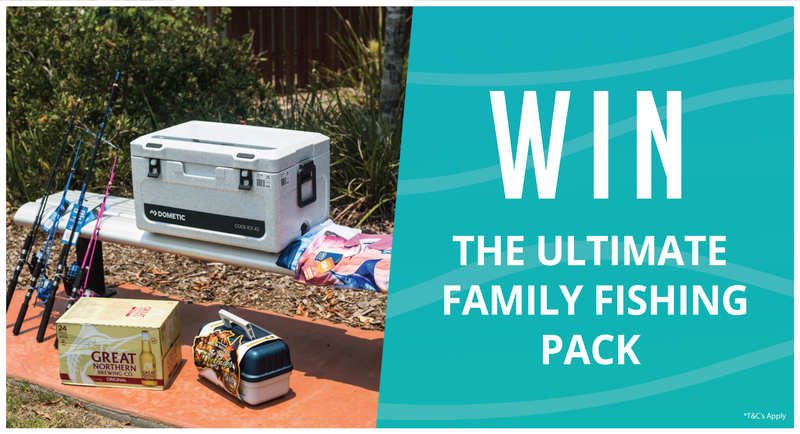 You simply have to be there to enter our draw to WIN THE ULTIMATE FAMILY FISHING PACK! ? 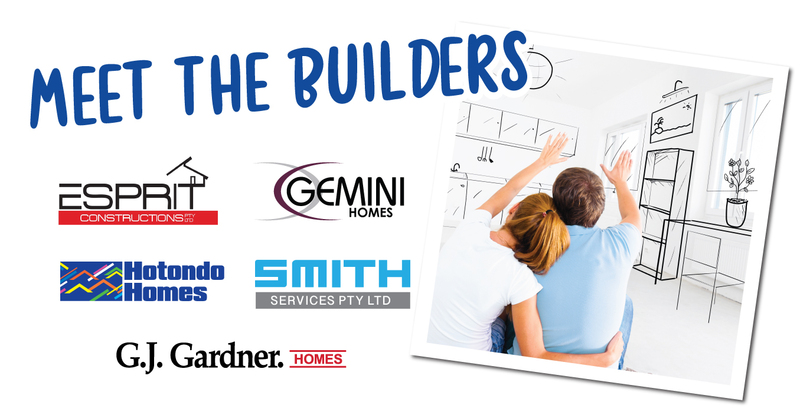 Free entry into the draw on the day at the event – see us at our stand to enter. 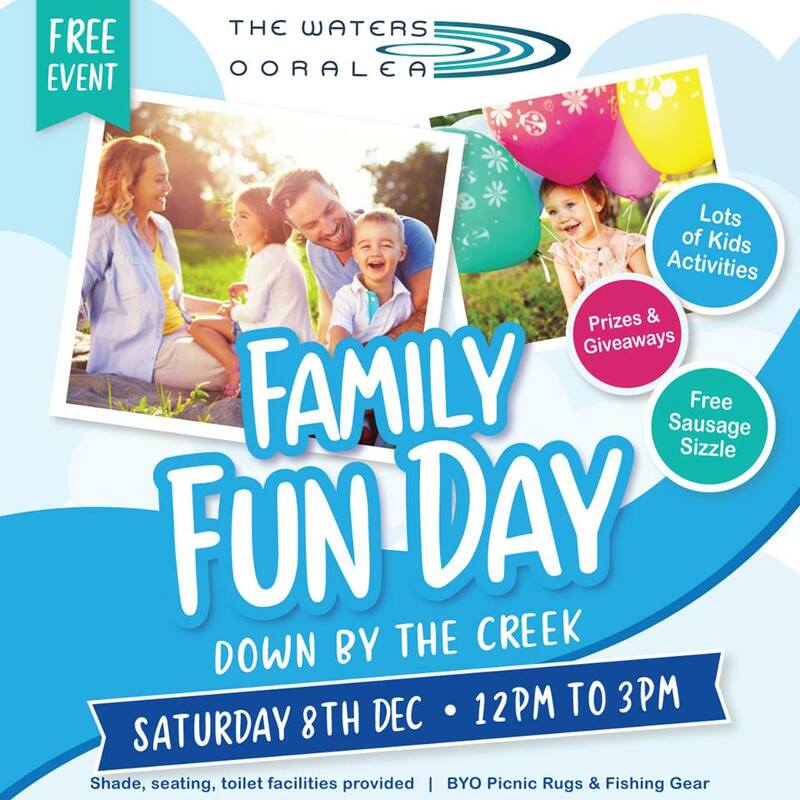 It will be high tide, so why not bring along your fishing gear and set up for the afternoon while the family is entertained! ? 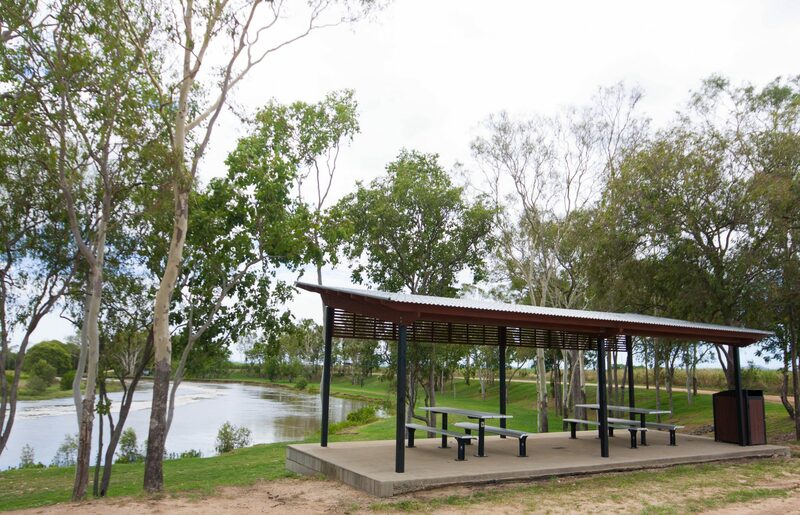 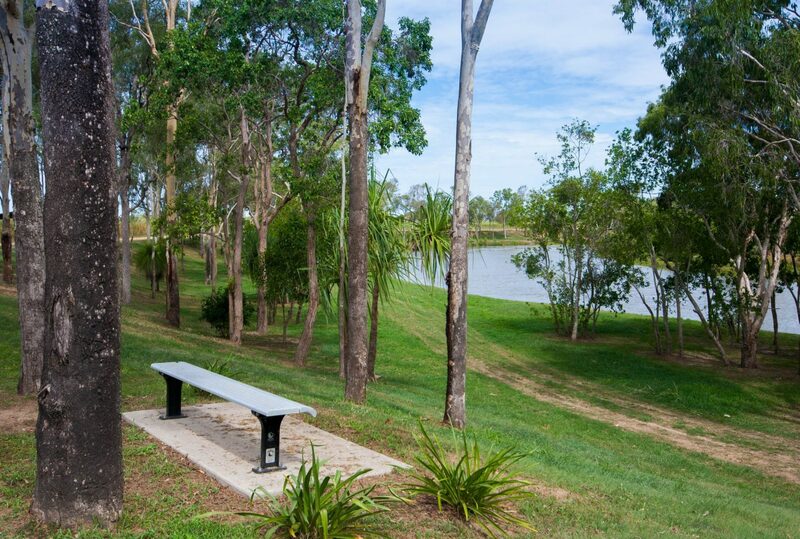 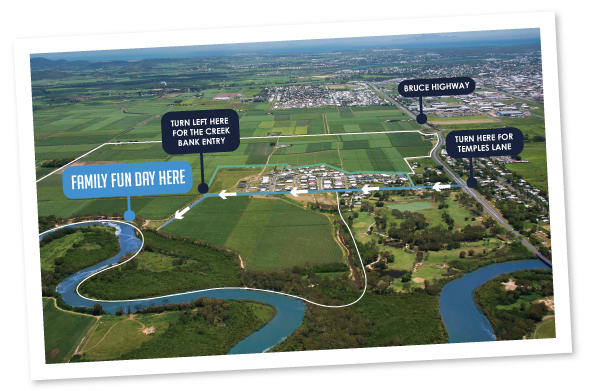 From the Bruce Highway and turn at the Temples Lane intersection, follow the road and turn left at the end to access the creek bank. 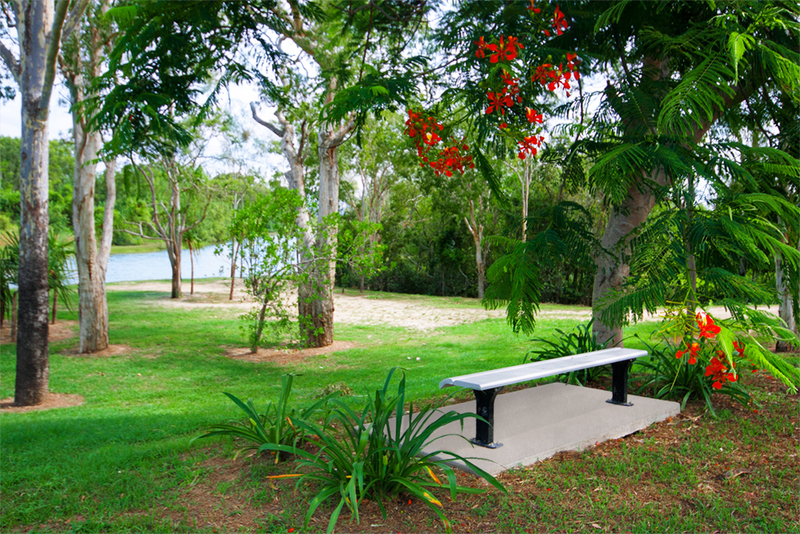 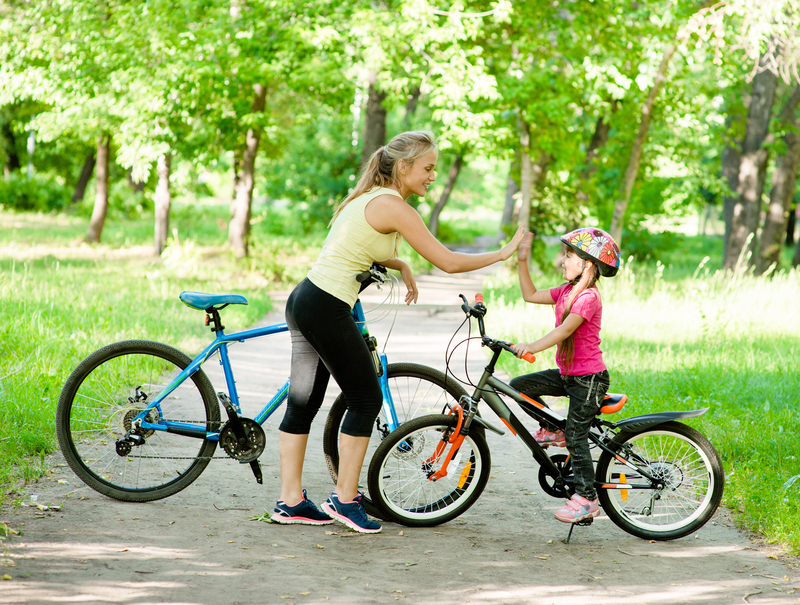 There will be directional signs to help guide you.